Jerusalem Perspective is excited to announce the publication of the Chinese translation of Joshua Tilton’s Jesus’ Gospel: Searching for the Core of Jesus’ Message. 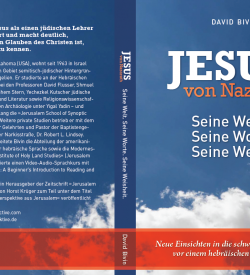 The Chinese translation, which was produced by HaDavar Yeshiva, was released earlier this month. If you haven’t read it yet, the English e-book is available exclusively through JP’s kiosk. 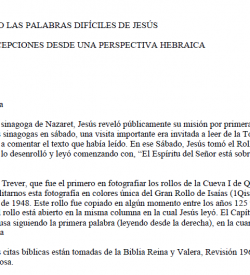 The 113 page PDF download includes a hypertext table of contents for reader convenience. Joshua Tilton has written a carefully crafted and provocative book, Jesus’ Gospel: Searching for the Core of Jesus’ Message…. 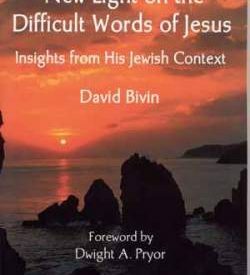 Each of the chapters, so well crafted and researched, offers insight into the Jesus of the Gospels and the Rabbinical teachings of the period. Careful research shows that the teachings of the Rabbis…are either implicit or expanded in the teachings of Jesus as found in the Gospels…. [E]ach chapter also opens to question many of the traditional—especially Evangelical—understandings of Christian belief. 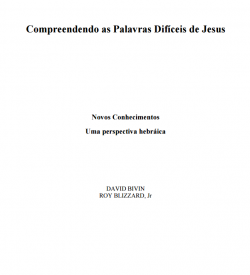 This is not to say that the book contradicts traditional doctrines, but that doctrines are challenged by the concepts developed in these pages. If we could correctly comprehend what Jesus meant by ‘kingdom,’ ‘love,’ and ‘the image of God,’ then we would understand Tilton’s view of Jesus’ Gospel.